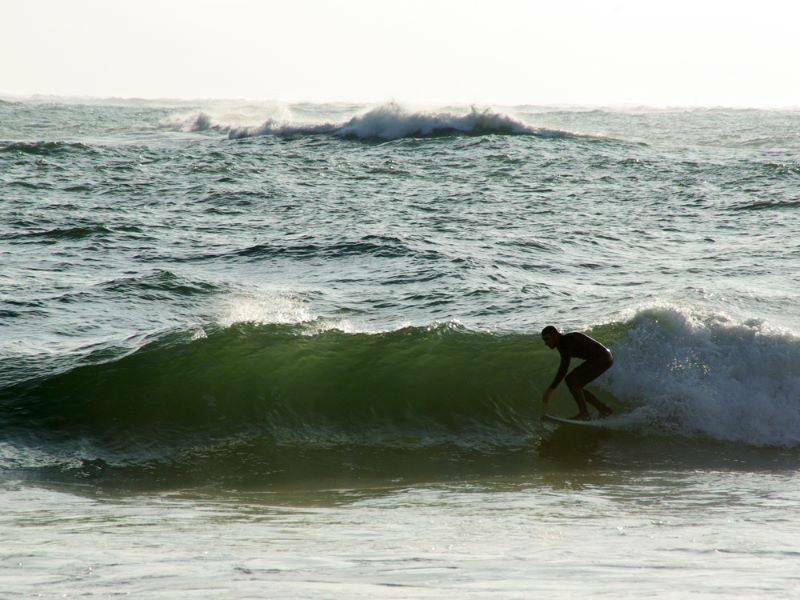 During your stay on your campsite pitch or in your rented mobile home, you will be at the heart of the charming town of Arès. 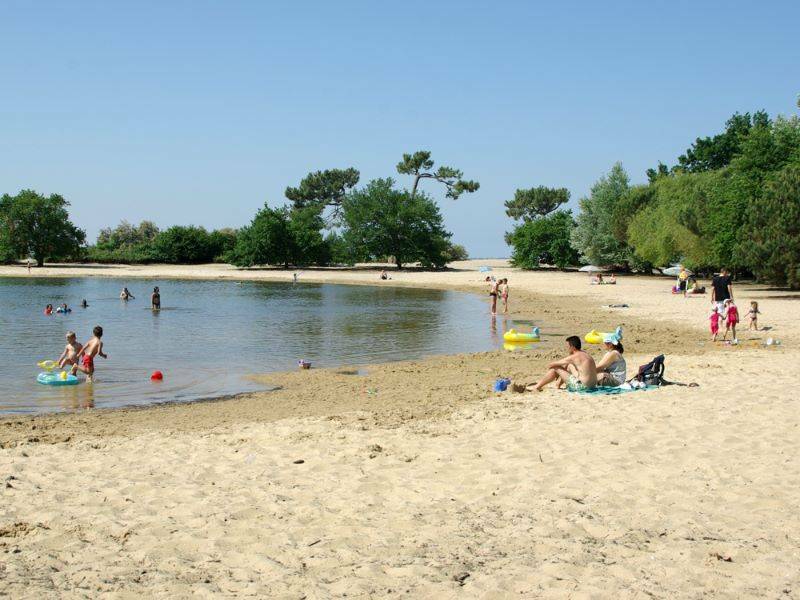 Facing Arcachon Bay, the area is famous for its natural sites, particularly the Prés Salés natural reserve. Many species of birds find refuge and live here. 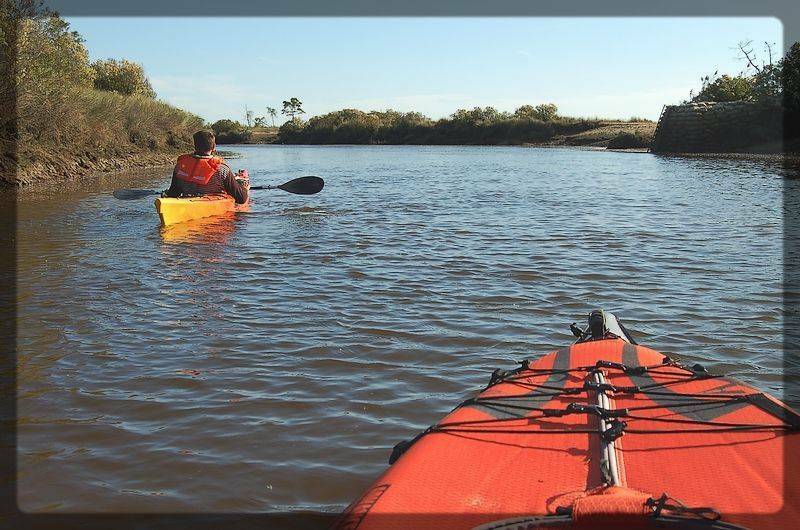 You can see them as you walk along the Gironde footpaths or cycle along the bike paths. With a pair of binoculars, a quiet walk around Arcachon Bay can be transformed into a wonderful adventure when you watch the local fauna. Arès also has a forest and peaceful spots to recharge your batteries, relax and have a great time. A few minutes from your tent, caravan, campervan or rented mobile-home, you will discover a peaceful, pleasant town. 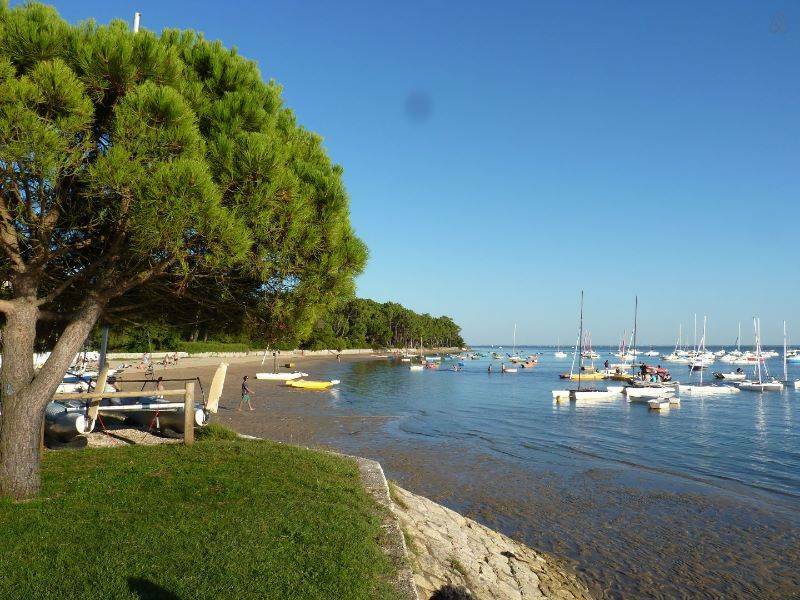 This small coastal town is the ideal place to take a stroll on the banks of Arcachon Bay. Facing the sea, you will have plenty of occasions for a walk or a break on a sunny terrace facing the quayside to enjoy a meal or some refreshments. 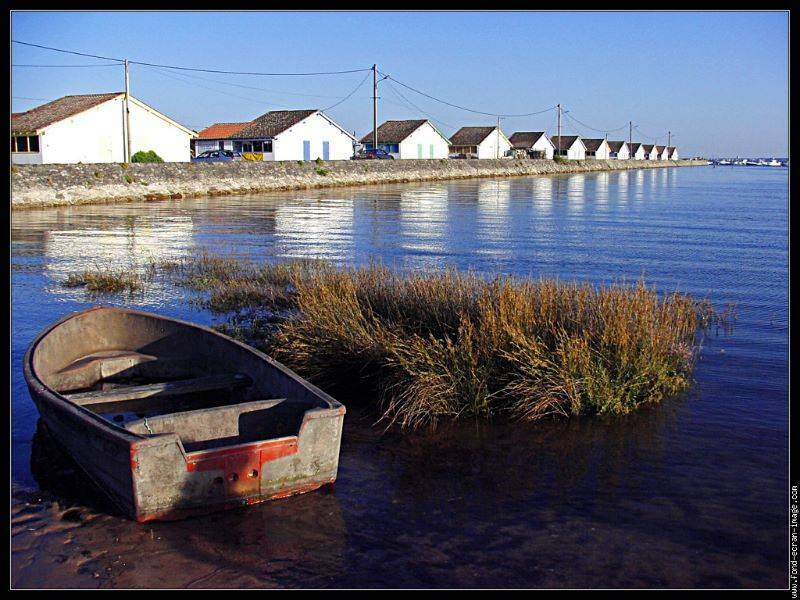 From the campsite, the town of Arès is within easy reach and you can visit a large number of fascinating spots. 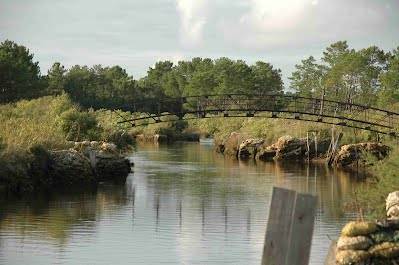 Nature lovers will be delighted with the Prés Salés natural reserve, but also the sensitive natural area of Saint Brice, ideal for walks with your friends of your family. 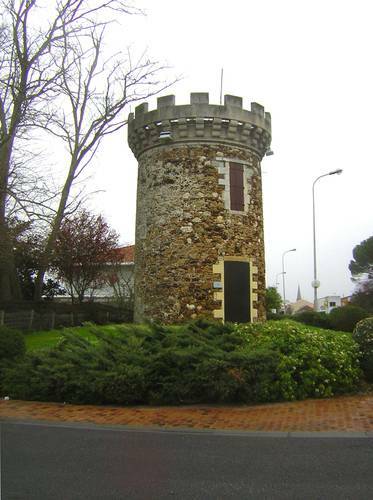 Arès Tower looks like a small fort at the heart of the town. In fact it is a windmill. This unusual building dates from 1840. You can discover the Aérium, an old building that used to welcome sick or convalescing children. Today, turned towards the Atlantic Ocean, it is an unusual building that has marked history with its presence.